Creating an awesome website starts with a decent wireframe. Wireframes are the skeletal outlines that help us plan a website’s structure and functionality. Without them, it’s easy to get lost in the murky depths of design. Starting your project with a well thought out wireframe will make your process so much better because not only will it let you design with clarity and identify any snags, it will also help to set client expectations and give them something really professional to look at. There are some great wireframe tools out there that give you the functionality you need to build really great websites simply and efficiently. These are our top three wireframe tools. This is a really basic tool with a clean and easy-to-use interface. It’s great for beginners because its web-based solution has a small feature set that allows you to design without an account. You can get a really neat wireframe done for free. If you need more complex functionality, like embedding clickable elements and interactive prototyping you’ll need to take out a subscription. A really popular wireframing tool, InVision is makes collaboration with other designers easy, because it integrates well with team apps like Trello and Slack. This allows project workstreams to easily give feedback or make adjustments. It offers advanced functionality for free, and only Enterprise clients need to pay a subscription. Moqups is excellent for collaboration, because it has real-time feedback features and cloud-based storage. It also allows you to have unlimited users on your account, which makes working with large teams and contributors super easy. It offers stencils and drag-and-drop features that make designing wireframes a real pleasure. Its subscriptions are really affordable, even if you have a bigger team. And those are our top three wireframe solutions. 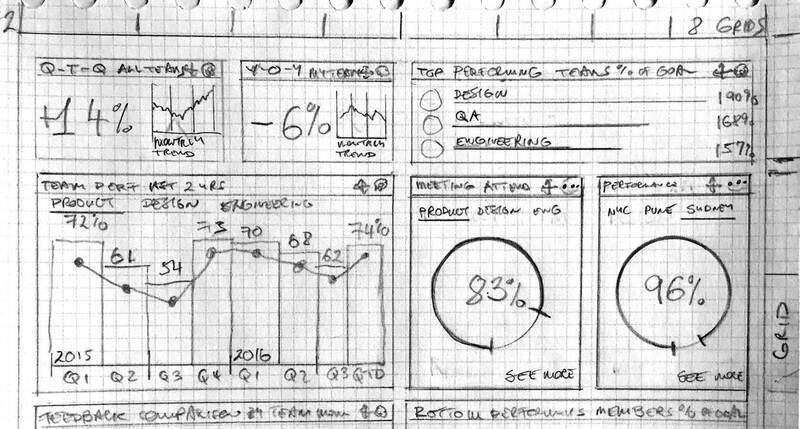 To help you with your wireframing plans, take a look at our blog on How to Create a Smashing User Experience.